Who's That Pokémon? 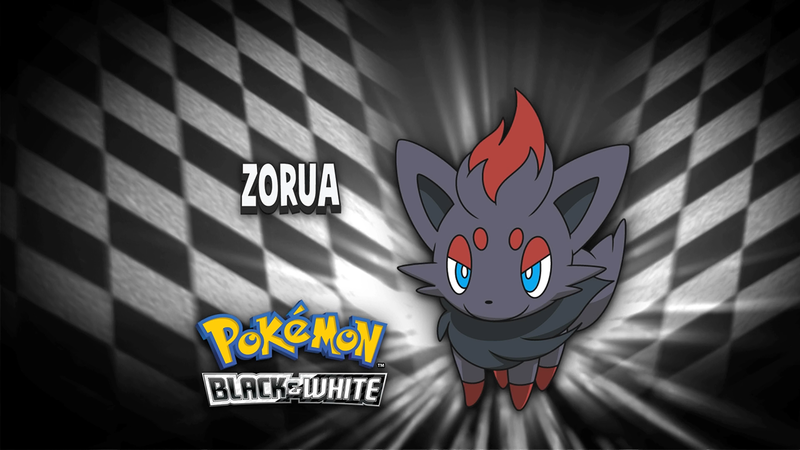 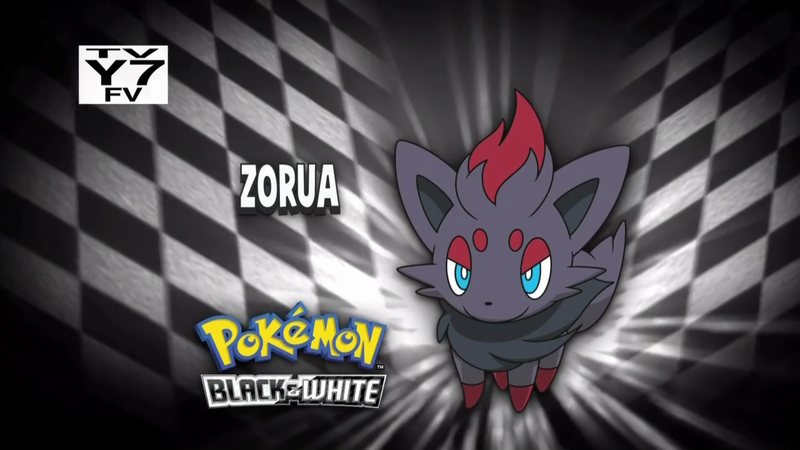 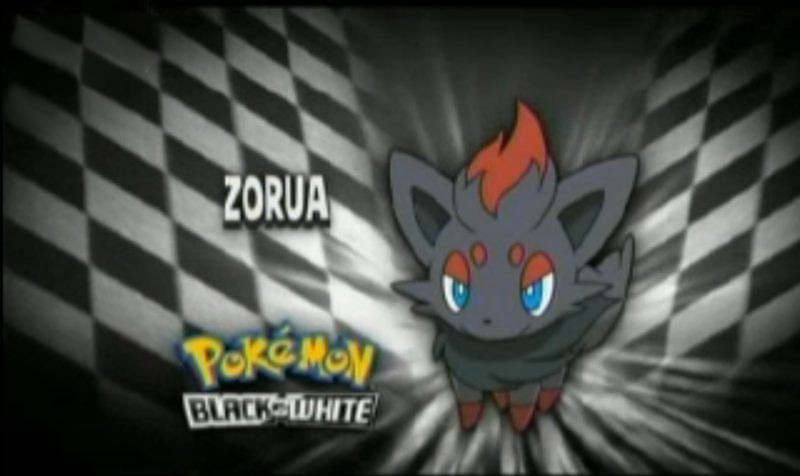 featuring Zorua in BW038. This page was last modified on 19 October 2015, at 13:01.